I adore books about assassins, especially when they are female and the world definitely needs more of them. Throne of Glass had me from the synopsis and never let go. The plot was exciting and mysterious, the world itself beautiful and horrifying but the characters really made me invested in the story. Celaena is an amazing character that has strength but doesn’t let it get in the way of feeling. I feel a lot of authors make their heroines so strong that they don’t really feel relatable. Sarah Maas was able to make Celaena a careful balance of strong survivor and an emotional eighteen year old girl. 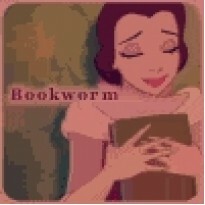 Romance had a bigger part in the book than I was suspecting but it wasn’t in a bad way. I really liked both Prince Dorian and Chaol so the love triangle aspect didn’t bother me as much as usual (though I must say as adorable as Dorian can be I am team Chaol all the way). 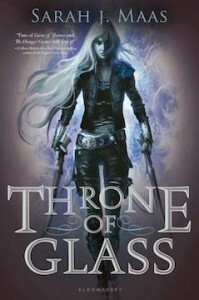 Throne of Glass was an amazing start to a series I already suspect will blow us away. I easily recommend this book.